On November 2, Radisson hotel had hosted a cake mixing event in which the distinguished chefs of Radisson shined bright with burning passion. But among the prominent faces there was one personality who was as vibrant as a star. That person was Anu Parajuli, the assistant manager of sales and marketing. When asked about the event she spoke with so much passion and enthusiasm that we had to sit down for a talk with her. Among the wide array of topics we discussed about with a lovely cup of coffee at the Radisson pastry shop, one of them was what marketing meant to her. 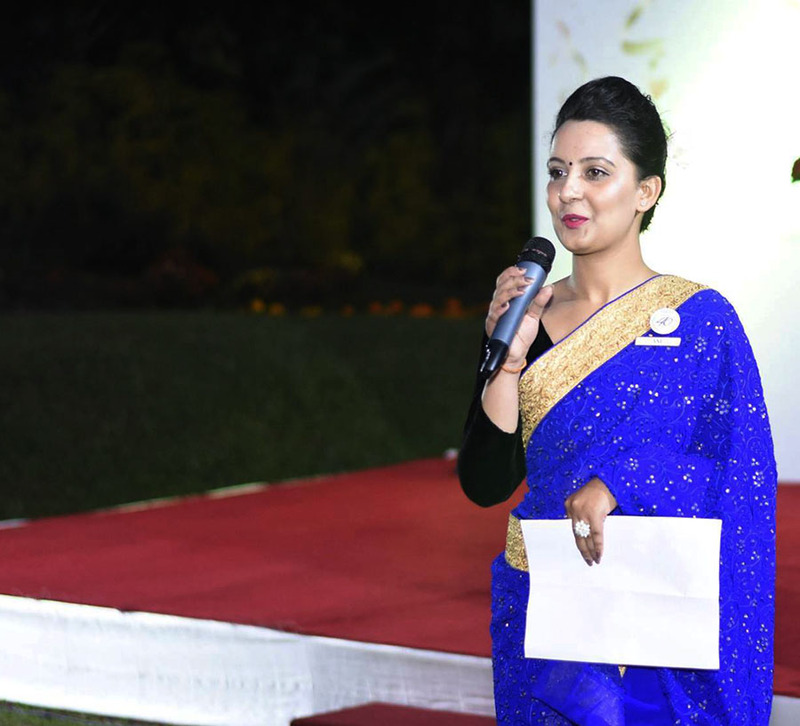 Miss Parajuli was first handed her marketing job at Yak and Yeti where she worked as a Marketing executive. She says there’s so much more to marketing than just advertisement and it is more of a creative process than people realize. She says like most industries digitalization has taken over the hotel business as well so the marketing also needs to move at the same pace. The hotel business is a ferocious one and the competition to stay relevant is a real task. There is a certain skill needed to connect to the people and maintain relevance. That skill is marketing suggests Miss Parajuli. Miss Parajuli has always been an innovator of creative ideas implemented to strengthen relations. The precious, sometimes minimalistic, events Radisson hosts show exactly how warm and welcoming they are. The cake mixings and the Christmas feasts they do with and for their guests show how inclusive their family is and more importantly, in Miss Parajuli’s words, make the guests feel home away from home. The effectiveness in the portrayal of Radisson’s identity and spirit is a testament of her genius. 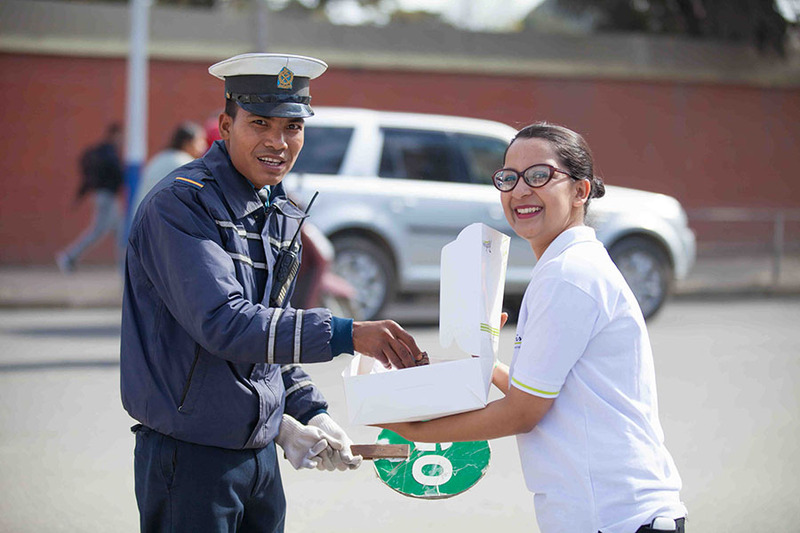 One of the most special events recalled by Miss Parajuli is the “Spread the love, spread the happiness” event where the Radisson staff gave away chocolates to random pedestrians on the street on New Year’s day. So much effort for the sight of a smile. I guess that’s why Radisson is so widely loved. They connect not only to the stomach but to the heart as well. They warm people’s hearts and make spaces for themselves.